2019 Cadillac XT4 for sale serving Southern California and beyond 1GYFZER40KF193487 - SoCal Cadillac. The 2019 Cadillac XT4 is confident by design. 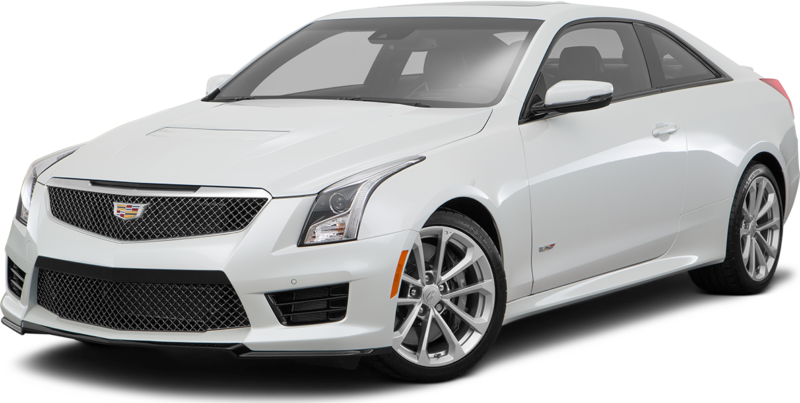 Striking new front and rear LED signature lighting remain distinctively Cadillac and comes standard with eye-catching 18in alloy wheels. With available roof rails that can be used to support bikes and other items, an escape is a must. A thoughtfully created interior provides segment-leading rear leg room and knee clearance for backseat passengers, while there are more than six storage areas in the front-floor console alone. There’s even a special place for your umbrella cleverly designed into the front door panels. The XT4 also allows for ample cargo room behind the 60/40 folding rear seats for additional versatility. The luxurious interior features available massaging front seats with heat and ventilation for a more relaxing drive. And a foot sensor to open the available liftgate hands-free is located underneath the rear of the XT4 and easily identified with ground projection of the Cadillac logo. An all-new turbocharged engine delivers 237hp and 258 lb.-ft. of torque, not to mention it automatically switches to 2-cylinder operation under certain conditions for enhanced efficiency. Its 9-speed automatic transmission, active sport suspension, twin-clutch all-wheel drive and selectable driving modes allow you to own any kind of road. The XT4 offers a range of convenient features for staying connected on the road, including intuitive controls, rear camera mirror, instrument panel, device pairing, Bluetooth integration, available head-up display and available in-car delivery from Amazon. You’ll also find a comprehensive suite of safety features such as advanced adaptive cruise control, safety alert seat and automatic braking.